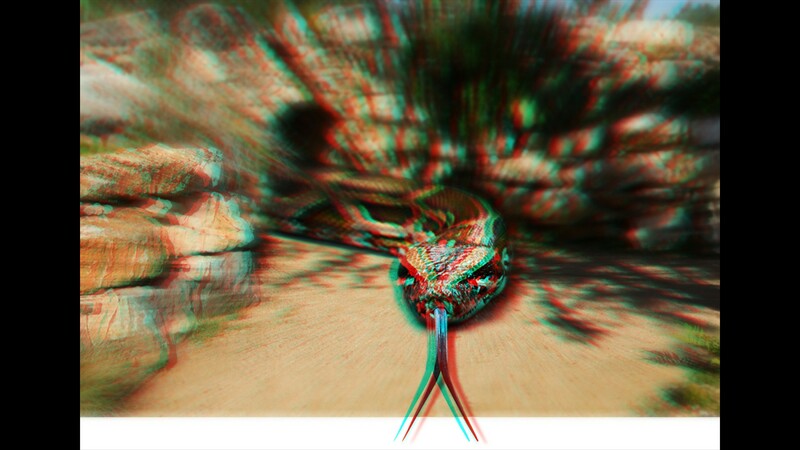 Figure out how to make this work with standard blue/red 3d glasses and I'll vote!! You have time, Lux! Im sure "there's an app for that."